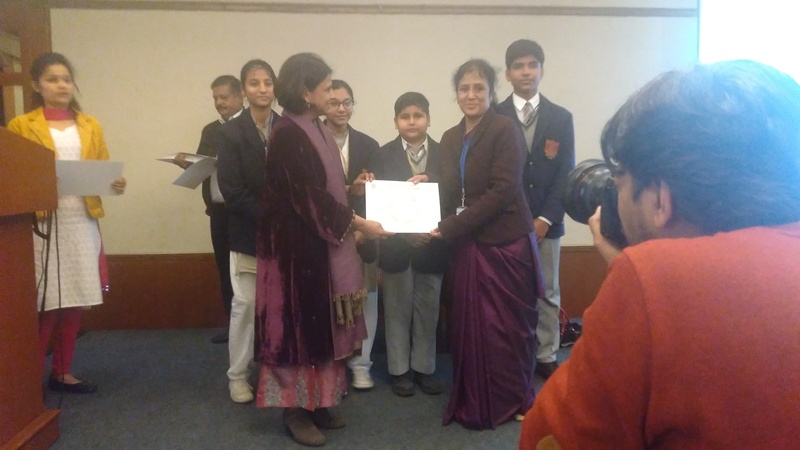 The school is a proud recipient of ‘Green School Award’, conferred by Centre of Science and environment. 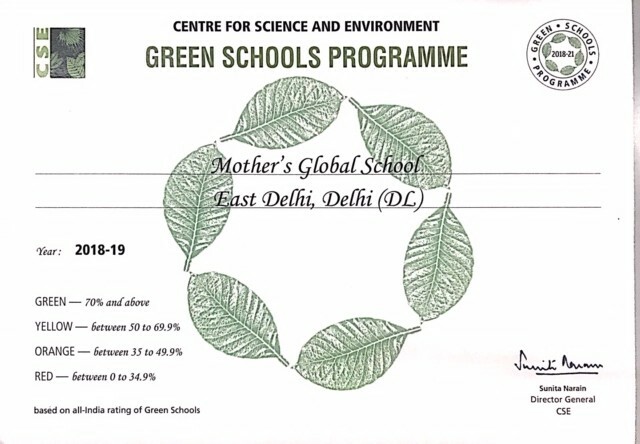 What does “Green School Award” mean? A green school is a resource - efficient building - one that uses water efficiently, optimizes energy efficiency, minimizes waste generation, catches and recycles water and provides healthier space for its occupants as compared to a conventional building.